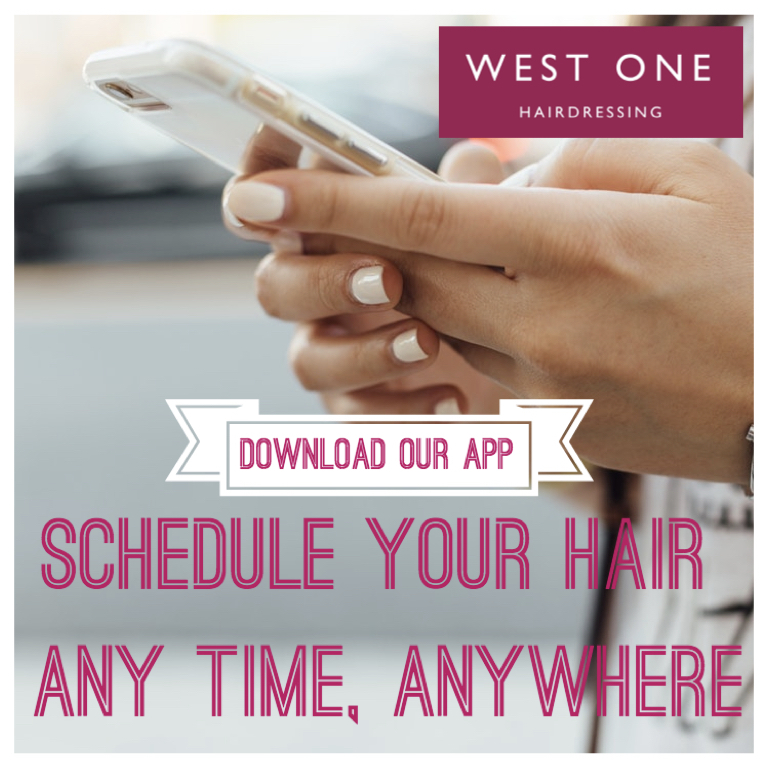 Making it even easier to make, view & amend your appointments, view your service history, learn more about the salon, our team and our work. New Mum & Baby Club every Wednesday! AND use of our facilities to care your little one such as kettle, microwave, changing mat, emergency supplies, books and toys. This session will be breastfeeding friendly, you are welcome to feed as required and will be ladies only in the mornings. We welcome babies of all ages as long as they are happy to stay in a pram or pushchair. Bring another Mummy to each save £10! This year has got off to a great start with some incredible transformations by the team. We have stunning blondes, rich reds and beautiful brunettes as well as some bolder choices too! 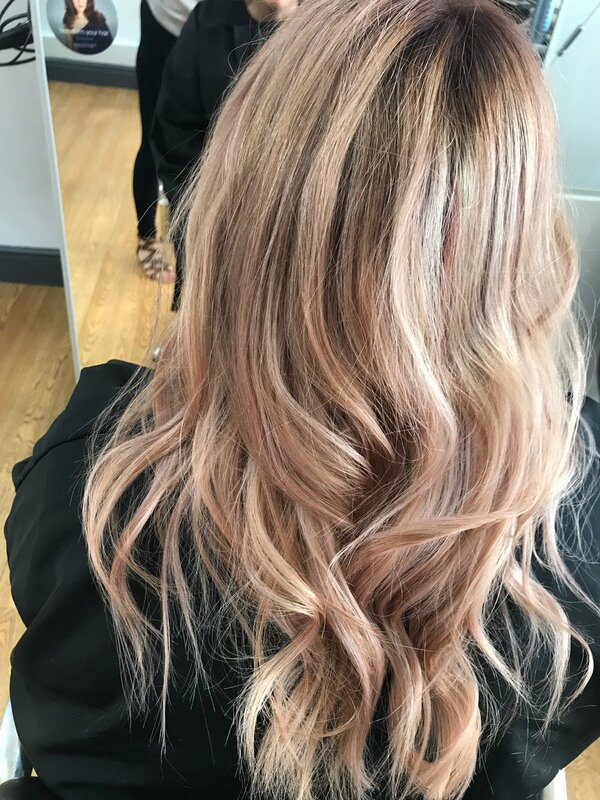 Take a look here and follow us on Instagram and Facebook for regular updates and examples of our talented team's fabulous creations. Make it a happy Mothers Day! We think Mums are pretty special. Heroes to us all, whether it's your mother, step-mum... even your mother-in-law! Treat them to some well earned me-time and book a relaxing Cut & Finish to help them really feel appreciated, and as a reward for being such a good son or daughter we will treat you to a HALF PRICE one for yourself! Simply call or drop by to book your two appointments. *Must be booked and paid for before Sunday 26th March, but can be used throughout March and April. Not valid with any other discounts or offers.